Empowering African American Girls - Speakers | Afro Puffs and Ponytails, Inc.
A family history of drug abuse, an unknown father, and a low self-esteem are some of the challenges Asiah Wolfolk-Manning faced as a child. With the influence of a strong great-grandmother and positive female role models, Asiah was not only able to overcome those challenges, but achieve many of her dreams. She is the owner of AsiahUnlimited, Inc. and the author of three books, Unlimit Yourself, Teen Motivation 101: Ten Secrets of High School Success – Student Book, and Teen Motivation 101: Ten Secrets of High School Success – Facilitator’s Guide. 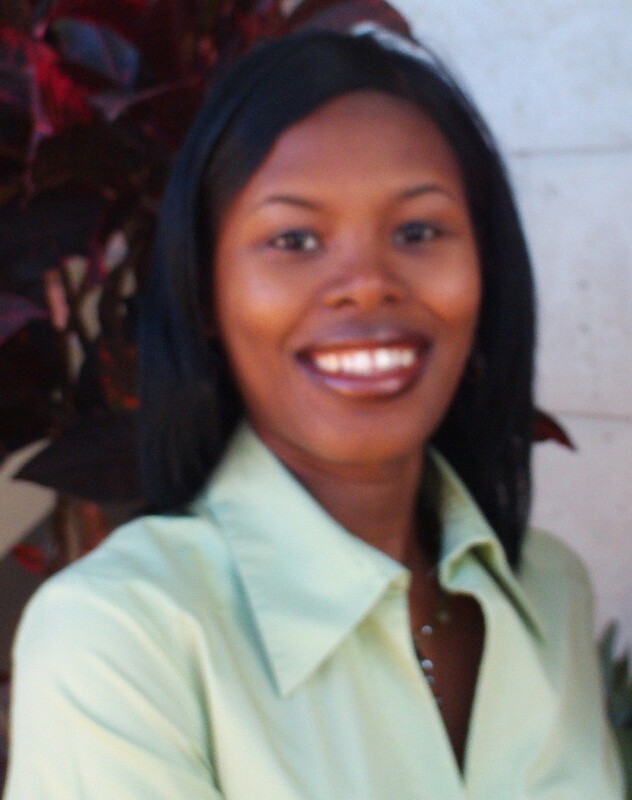 With a Bachelor of Arts degree in English from Florida State University and a Juris Doctorate degree from the University of Florida, Levin College of Law, Asiah’s educational background has afforded her the opportunity to pursue many endeavors. However, her true passion is inspiring others to reach for their unlimited potential. As an inspirational speaker, she has delivered hundreds of empowering messages to thousands of individuals in schools, organizations, conferences, and faith based institutions.